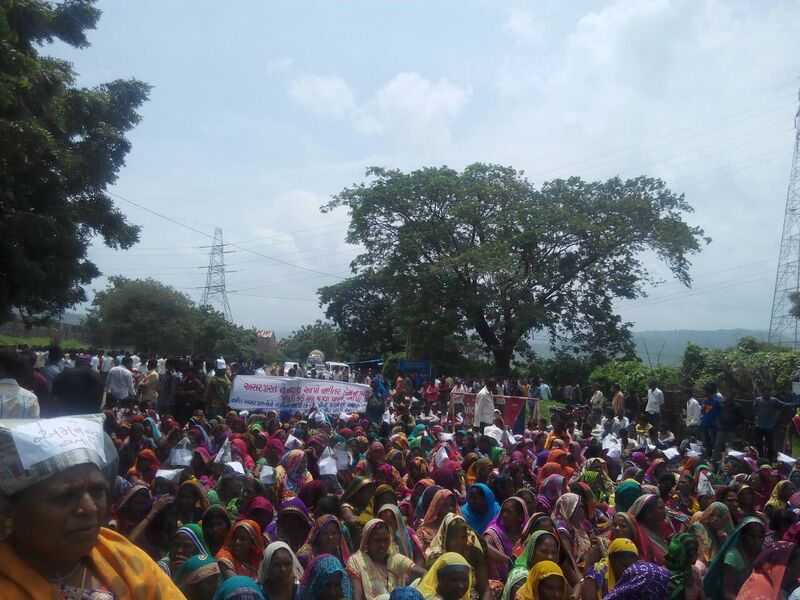 Fresh facts, released by the powerful anti-dam Narmada Bachao Andolan (NBA) suggest, far from Government of India claim that more than 10,000 villages out of 18,000 targeted have been “electrified” ahead of schedule, corruption is rampant at the grassroots level, leading to failure to provide power to the rural areas. NBA, in a detailed note, has revealed that a large number of oustees living in rehabilitation colonies, “housing” Madhya Pradesh oustees of the Sardar Sarovar dam in Gujarat, may not have been provided with power and are possibly living in the dark. Based on a study carried out by the Maulana Azad Technological Institute, Bhopal, and Indian Institute of Technology, Mumbai, in 88 rehabilitation sites, the note says, in all 519 transformers were declared to have been bought, but the study team could see just 180 of them. The study was carried out for the Justice Jha Commission of Inquiry into charges of corruption in the rehabilitation of Sardar Sarovar dam oustees. “Of those 180 transformers, whose certificates were shown to the team, 96 of them did not have any signature of the contractors”, the note reveals. “While rehabilitating the oustees, the government did not care to find out whether the land chosen for the site is good for agriculture. Even the basic design and maps were not prepared before asking oustees to shift to these sites”, NBA says. According to NBA, details of the sites, as provided by the Jha Commission report, suggest that as against the claim of 307 schools in the sites where inspection was carried out, there were just 109 schools. As against the claim of 111 panchayat bhawans, only 67 existed, And as against 111 godowns to store the seeds, just about 64 were made. Seeking strict action against the engineers and officials responsible for such huge corruption, NBA insists, “Facts reveal that there were a large number of fake registries for providing land to the oustees.” Thus, it says, contrary to the government claim that of the 2,818 registries, just about 758 were fake, the Jha commission found that in all 1,589 registries are fake.